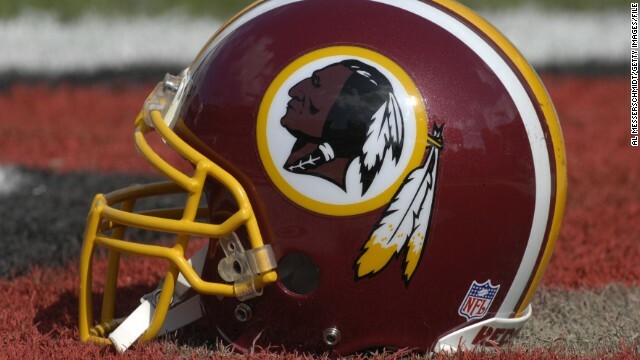 Many Native Americans consider the Washington football team's name racist. Native American mascots: Pride or prejudice? 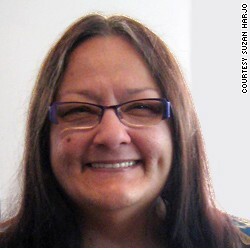 (CNN) - Suzan Shown Harjo remembers when she walked into a store with her grandfather in El Reno, Oklahoma. She wanted to get something cool to drink on a summer day. It was the early 1950s and the storekeepers told the 6-year-old she had to leave. “No black redskins in here,” they said. At that moment, Harjo felt small, unsafe, afraid. Because she was a dark-skinned Native American - Cheyenne and Hodulgee Muscogee - she was being identified by just her coloring. She wasn’t even a whole human being. Not even her grandpa, whom she saw as all-powerful, could do anything to protect her. Later in her life, that incident made her angry. Angry enough for Harjo to launch a lifelong mission to protect her people. Suzan Shown Harjo has been fighting for decades to remove Native American mascots from sports teams. Part of her work took aim at sporting teams that use Native Americans as mascots. With the start of the baseball season this week, some of those teams have been front and center. The Cleveland Indians, for instance, feature a smiling Indian dubbed Chief Wahoo, criticized by Native Americans as a racist caricature. The most offensive example of a mascot, says Harjo, is the one used by Washington’s football team. She has been fighting for years to get the Redskins to change their name. The R-word - she can’t even bring herself to say it - is the same as the N-word, says Harjo, president of Morning Star Institute, a national Native American rights organization. She finds it unbelievable that more than half a century after she was told to get out of that El Reno store, after decades of civil rights struggles and progress on race relations, Americans have no problem with rooting for a team called the Redskins. Fans say the name is an honorific. But the Merriam-Webster dictionary says this: “The word redskin is very offensive and should be avoided.” And to many Native Americans, nothing could be more derogatory than the use of that word.